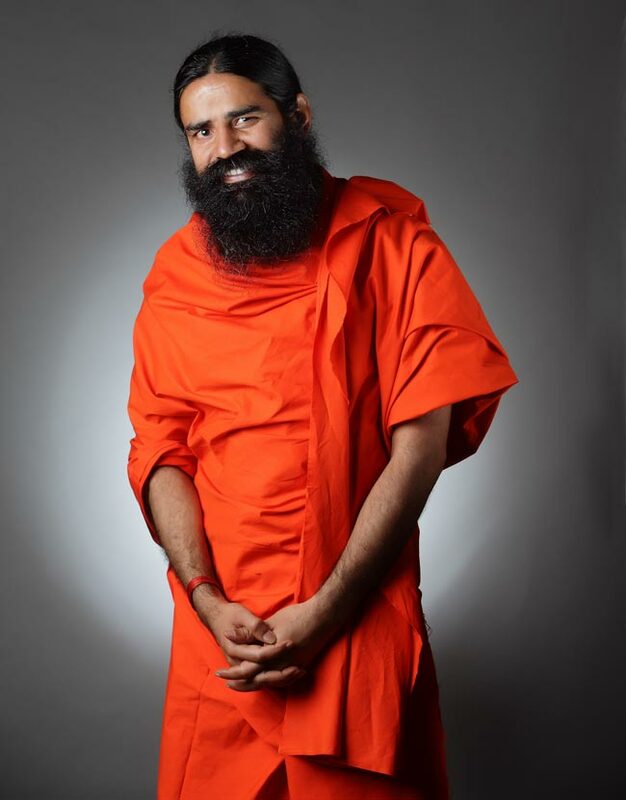 Baba Ramdev is a spiritual leader known for his contributions in yoga, ayurved, politics and agriculture. Baba Ramdev is a spiritual leader known for his contributions in yoga, ayurved, politics and agriculture. He is best known for popularising yoga among health conscious Indians through his mass yoga camps and TV shows.